Find here selection of hand-picked labware items especially suited for the manipulation of our products. 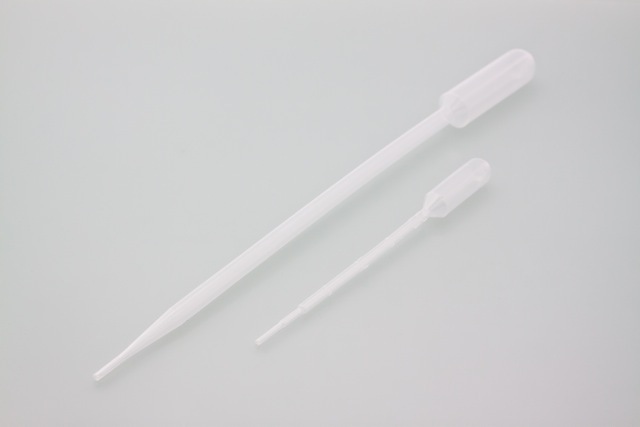 Ideal for staining individual electrodes up to 2.5 x 2.5 cm. 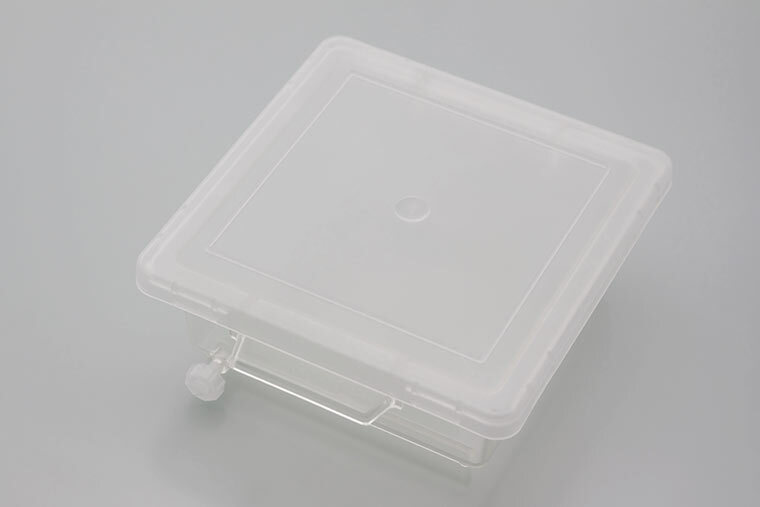 Entirely made of plastic, this box will not bring metallic contaminants to your electrodes. 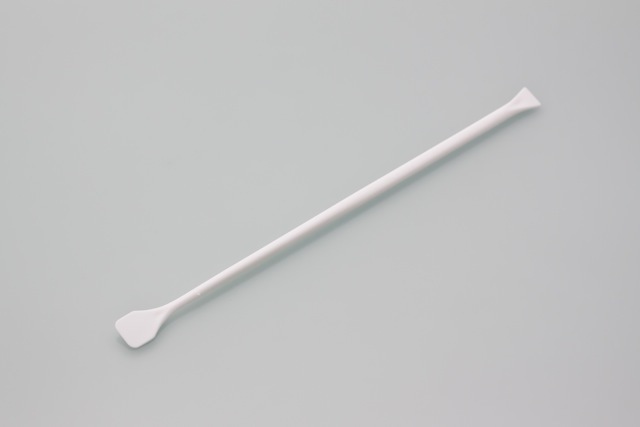 The perfect asset for staining electrodes up to 12 x 12 cm. The staining solution can be easily drained and saved for later use thanks to a plug located in a corner of the box. 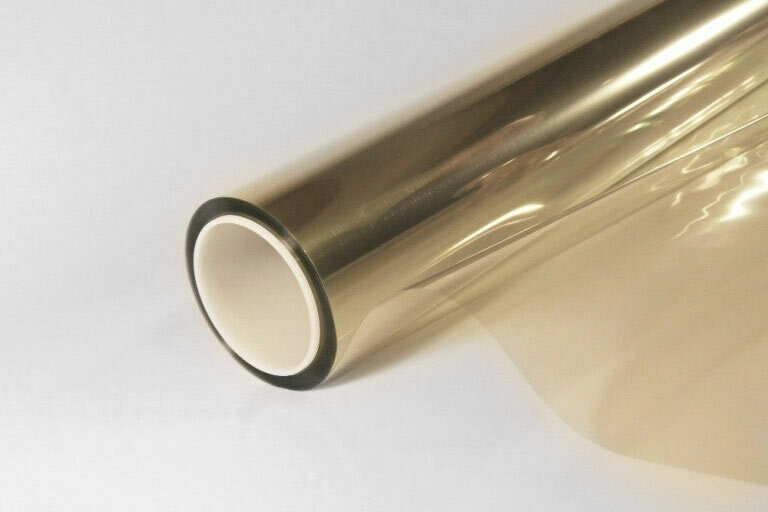 The soft plastic material makes them very well suited for working with glass electrodes or other hard substrates. 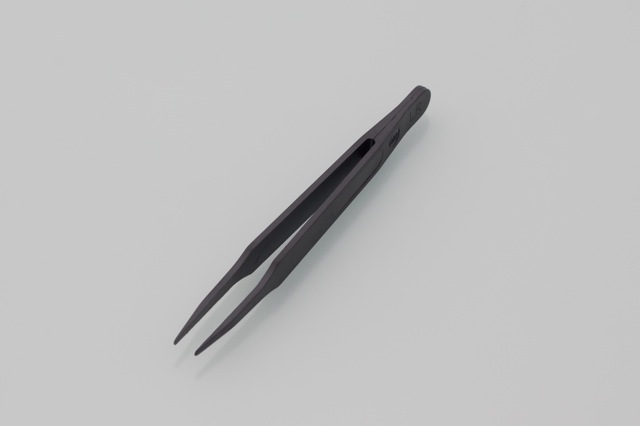 These tweezers can resist temperatures up to 230°C, and most chemicals. 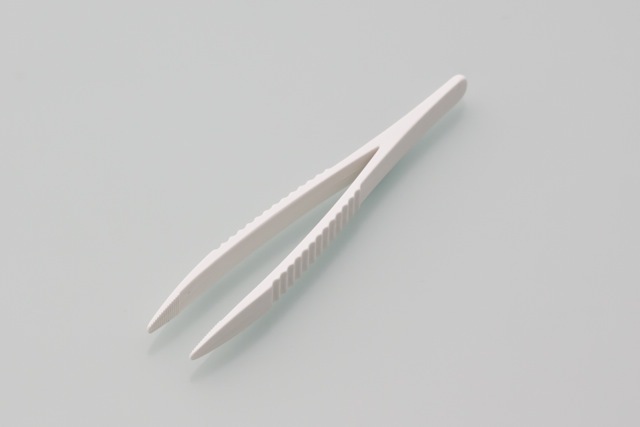 Set of 10 PP metal-free tweezers. 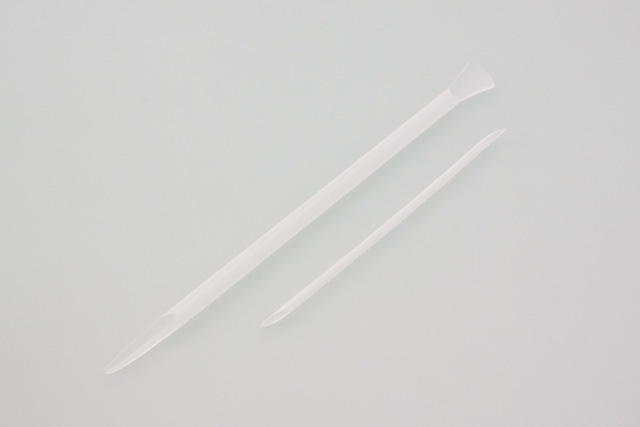 Polypropylene spatulas suitable for handling pastes. 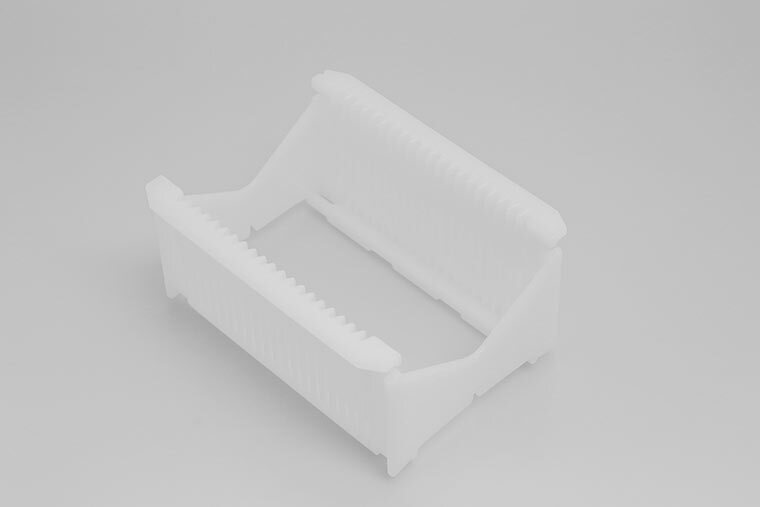 This carrier can host 20 samples, up to 3 mm thick, with a confortable distance of 6 mm between each item. 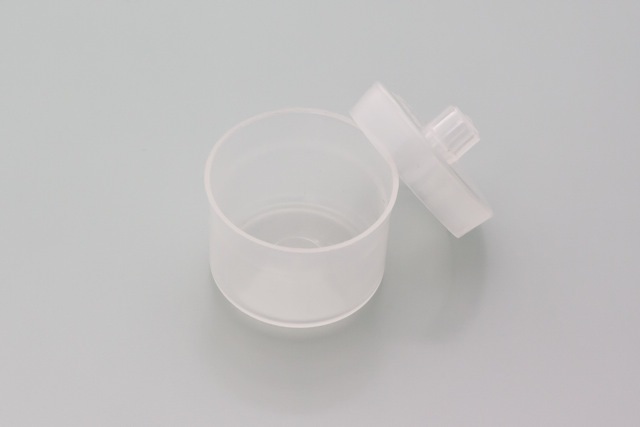 Made from high-density polyethylene, the carrier allows for bath treatment in aqueous solutions as well as in most common solvents, and is sonication safe. 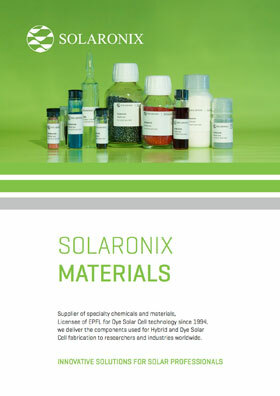 Adhesive film blocking about 99.5% of the incoming UV radiation while preserving an excellent light transmission across the visible spectrum. This high-precision glass cutter will help you cut and trim 0.5-4 mm substrates with ease. Unlike conventional cutters, our Glass Cutter features a unique and durable notched carbide wheel that provides very precise cuts with smooth edges. 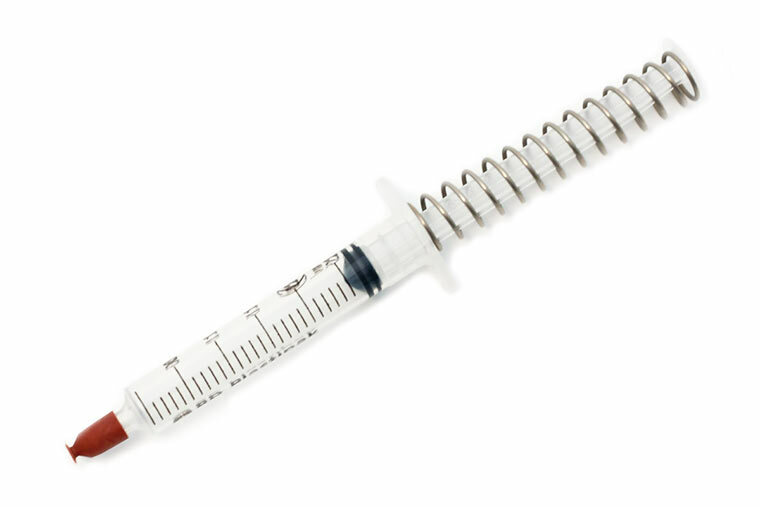 The Vac'n'Fill Syringe is an easy to use device for making a vacuum in a solar cell cavity and back filling the cavity with a liquid electrolyte.